Download Angry Birds Rio Movie Windows 7 Themes and Wallpaper. 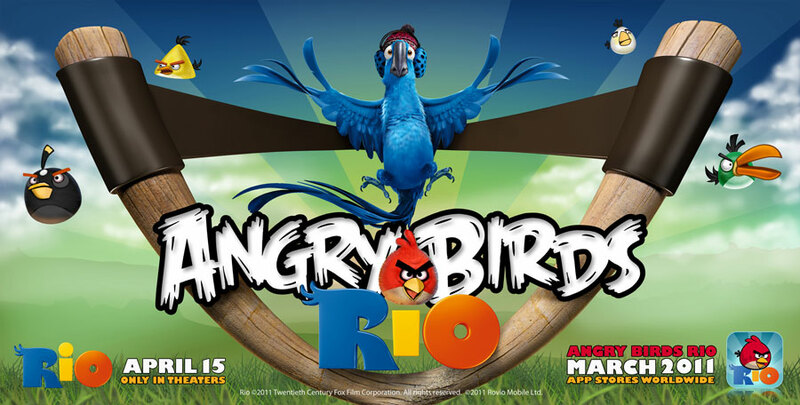 Angry Birds Rio is the second edition of the cult Angry Birds games. This games is very successful games and available on almost all PC and mobile platform. This Angry Birds game available for iPhone, iPad, Android, symbian and Windows platform. 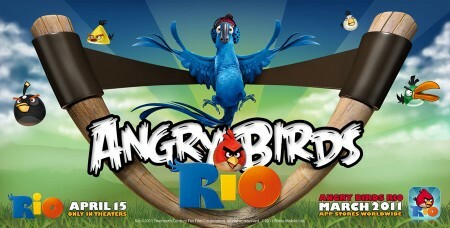 Now the co-developer of the Angry Birds Rio and the film company 20th Century Fox bring it to the movie. The Angry Birds movie will available on theater in April 2011. I have viewed trailer of the movie and it a good movie. The Angry Birds Rio Windows 7 Themes can be used in Windows 7 Home Premium, Professional, Enterprise, or Ultimate editions. This windows 7 theme pack contains 6 Angry Birds Rio wallpaper. Related to "Download Angry Birds Rio Movie Wallpapers and Windows 7 Themes"